CULINARY STANDOUT. Style, artistry, and texture combined with real-world purpose - that’s perfection. 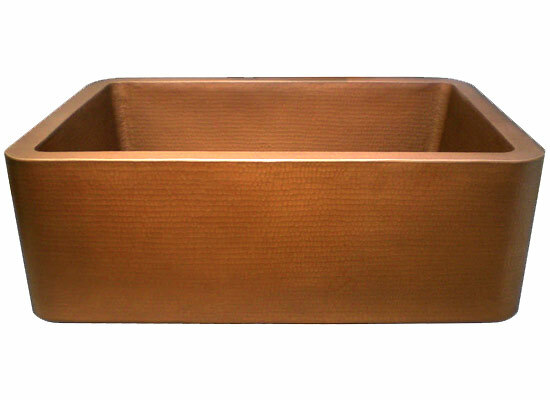 Native Trails’ copper undermount kitchen sinks blend beauty with function, making them the standout piece in every kitchen. Their intriguing sense of mystique invites you to get up close & personal, to revel in their pleasing texture.